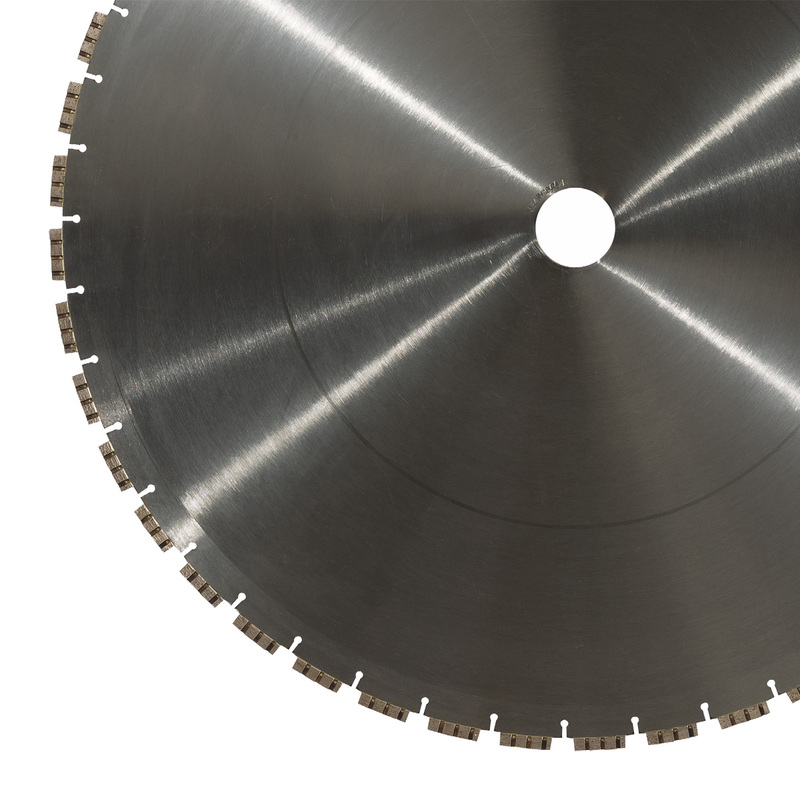 This wall cutting blade is the best-selling among demolition blades’ range, it is produced with silver-brazing. Its special diamond segment with “turbo” design makes it extremely quick, especially with highly reinforced concrete. Diamond type used makes it very versatile as it can be used both on electric machines with low power and on the most powerful hydraulic machines.